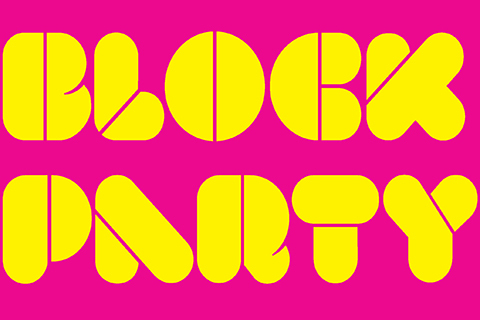 10:30 a.m.–10:30 p.m., Intuit on site from 10:30 a.m.-1:30 p.m.
Visit Intuit at the Art Institute Block Party! We'll have art making materials so that attendees can create their own outsider art-inspired drawing. We'll be using colored pencils to sketch out famous Chicago city scenes, like the Bean, the skyline and Wrigley Field, in the style of self-taught artist Joseph Yoakum.